New Delhi, January 24: Promoting the understanding of best practices in food processing between the two nations, the Cabinet chaired by PM Narendra Modi has yesterday announced the approval to the Memorandum of Co-operation in the field of food processing sector. 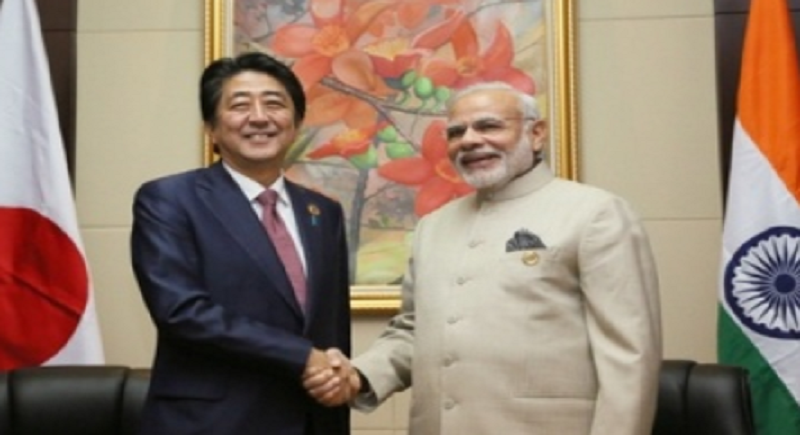 Bilateral cooperation in the field of food processing between India and Japan will be mutually beneficial to the food processing sector in both countries. It will help in improving the food processing sector as well as improved market access, leading to equity and inclusiveness. The MoC will lead to betterment of the food processing sector in the country by introducing innovative techniques and processes. It will help in increasing food processing in the country by getting access to best practices and better markets.